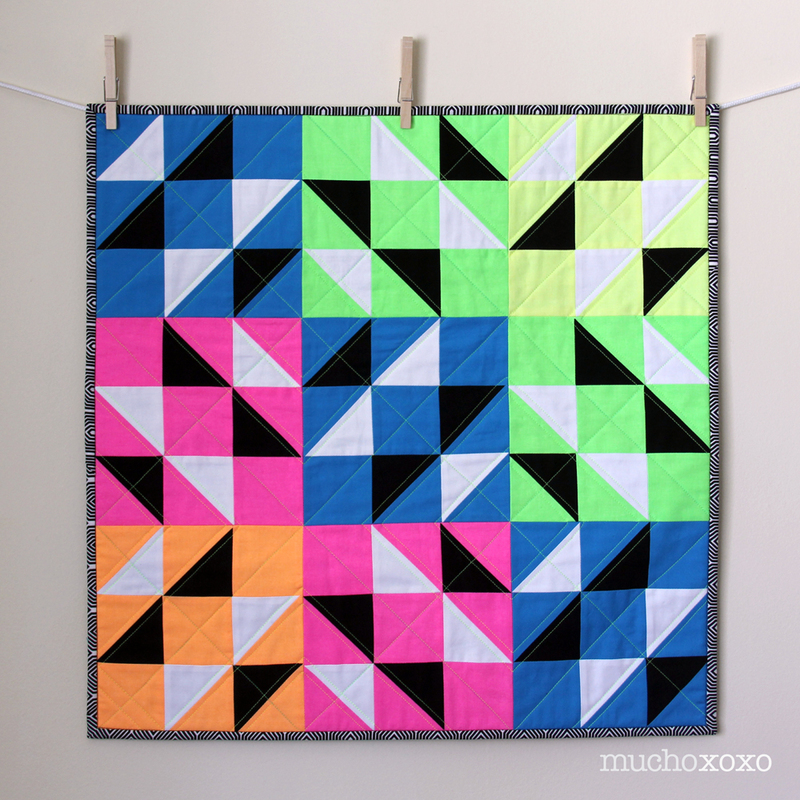 Well, I had so much fun with the last QAL that I’m jumping in on another! 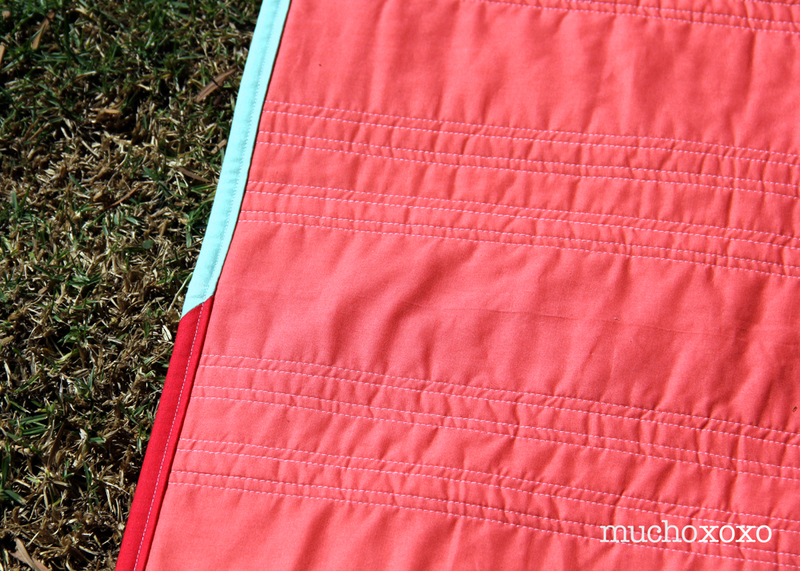 This one is for the orange peel quilt-a-long, hosted by Julie of button-button. In keeping with pushing myself to try new things, this project definitely fits the bill. The technique we will be using to make the orange peels is all hand-stitched appliqué. I’m a little afraid of anything involving hand stitching so this will be a challenge. But I’m looking forward to learning something new! 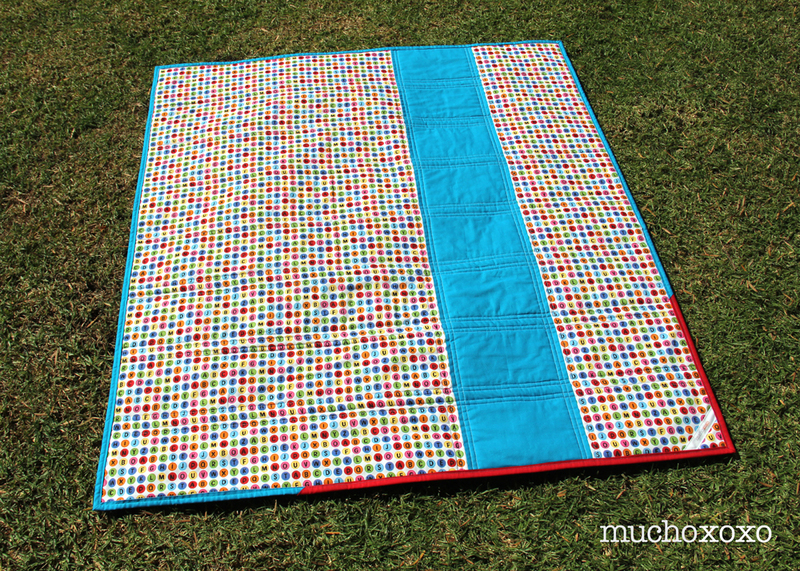 If you’ve been tempted to join in on a quilt-a-long but have been worried about feeling rushed, this might just be the perfect one for you! The plan is to go at a nice easy pace. You can also pick your project size based on how much time you think you’ll have. Better yet, you don’t really even have to decide on a finished size to get started, since you make one block at a time. 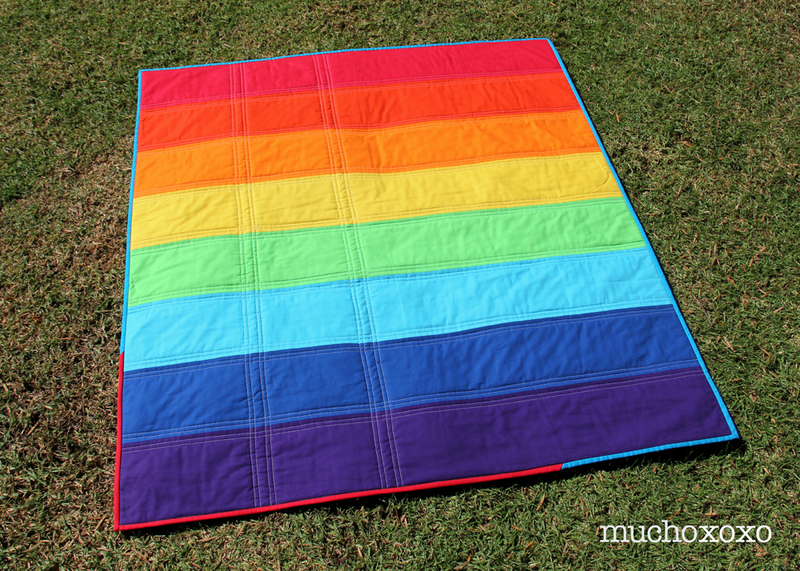 I’m planning on doing a lap-sized quilt, but this would be fantastic as a mini or even a cushion. Head over to button-button for all the details. 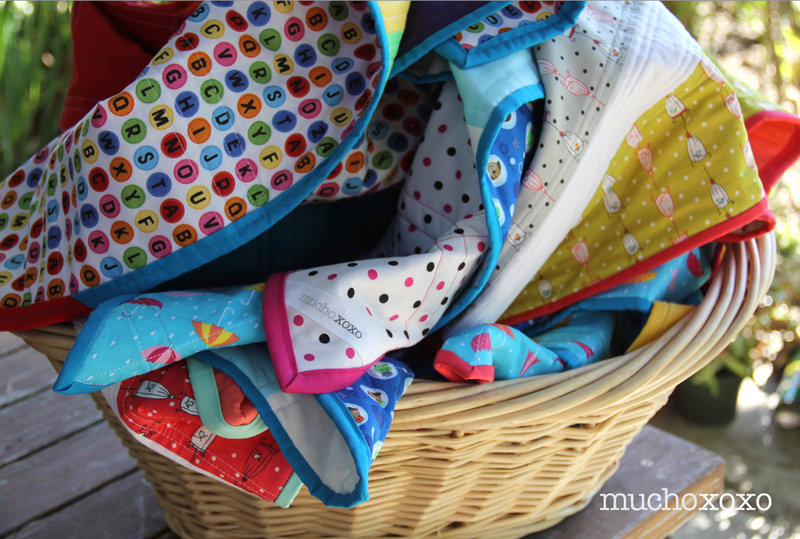 Julie has also posted about materials and fabric choices here to get everyone started. 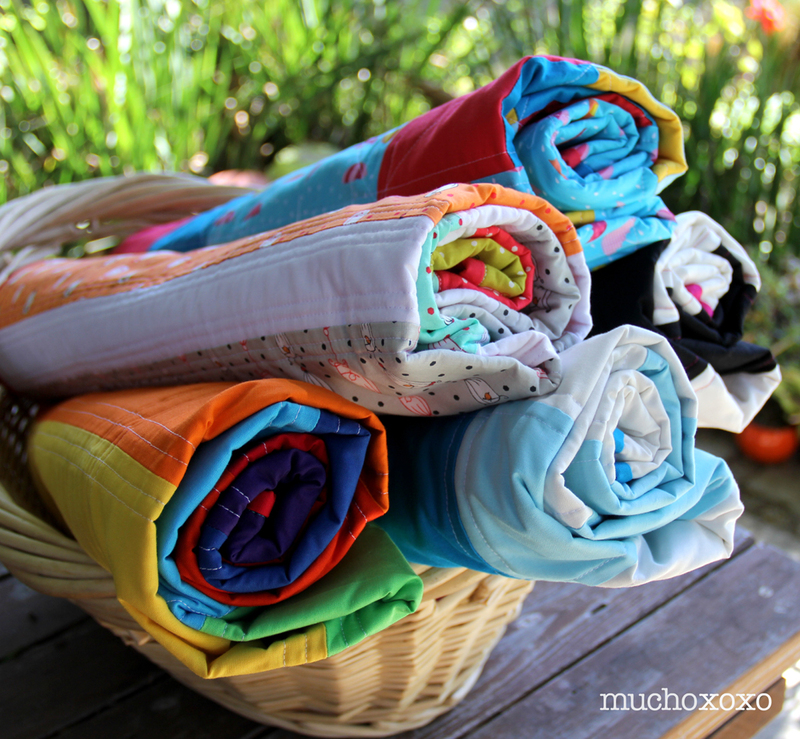 I’m still a little stumped about fabrics, but reading her post definitely gave me some ideas. I’ll be sharing my progress along the way, here as well as on instagram, so stay tuned for more! 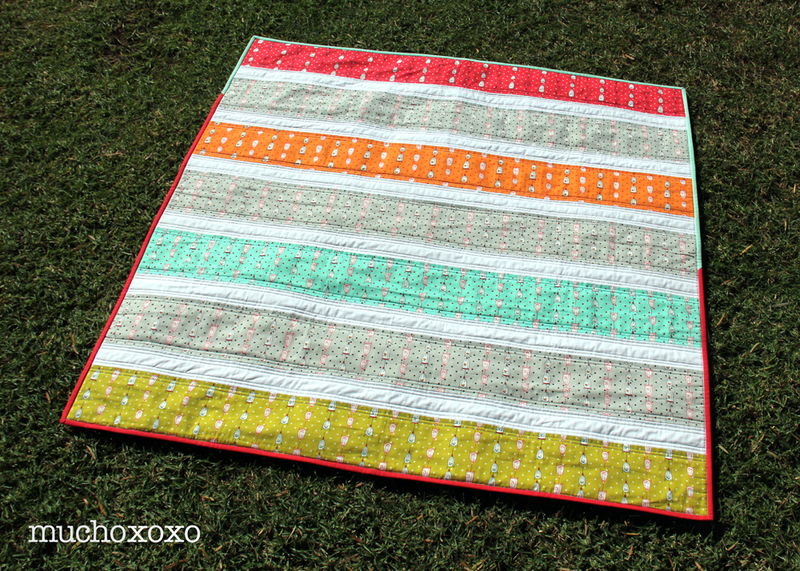 sea breeze mini QAL: the big reveal! You guys! 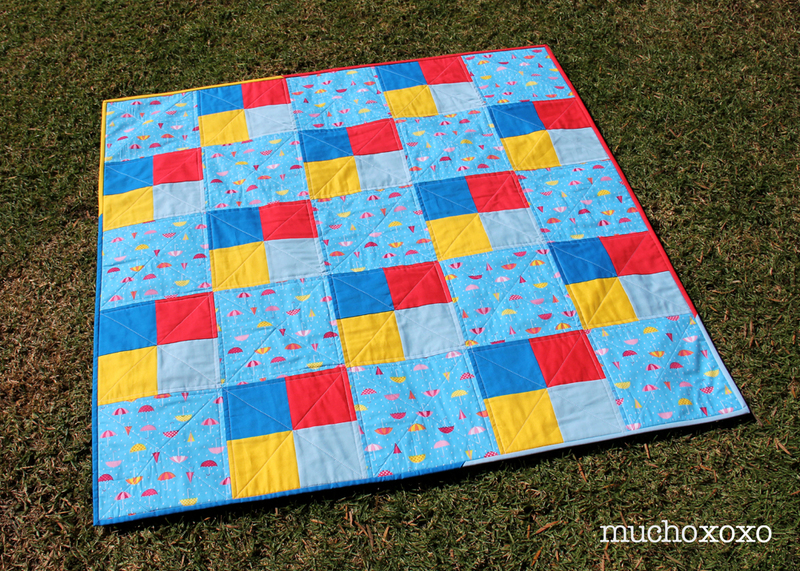 It’s the big reveal day for the Sea Breeze Mini Quilt-A-Long! 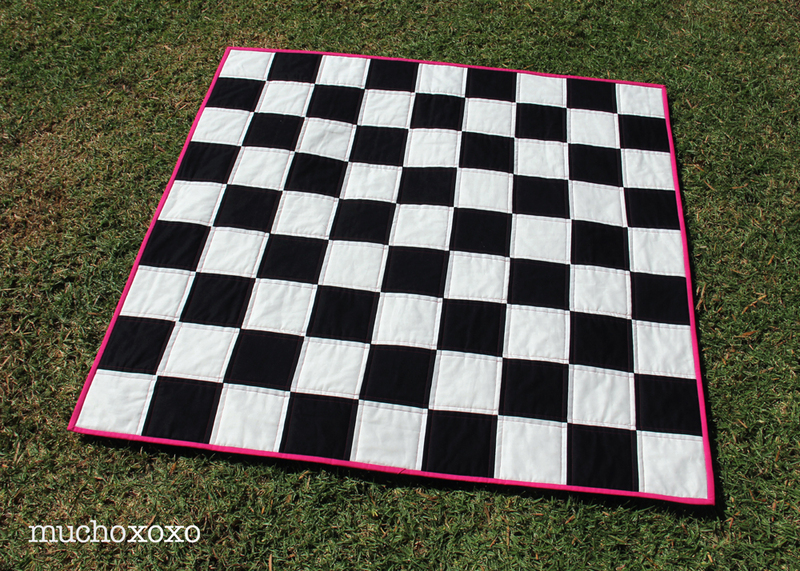 And my quilt is actually done! Woo! 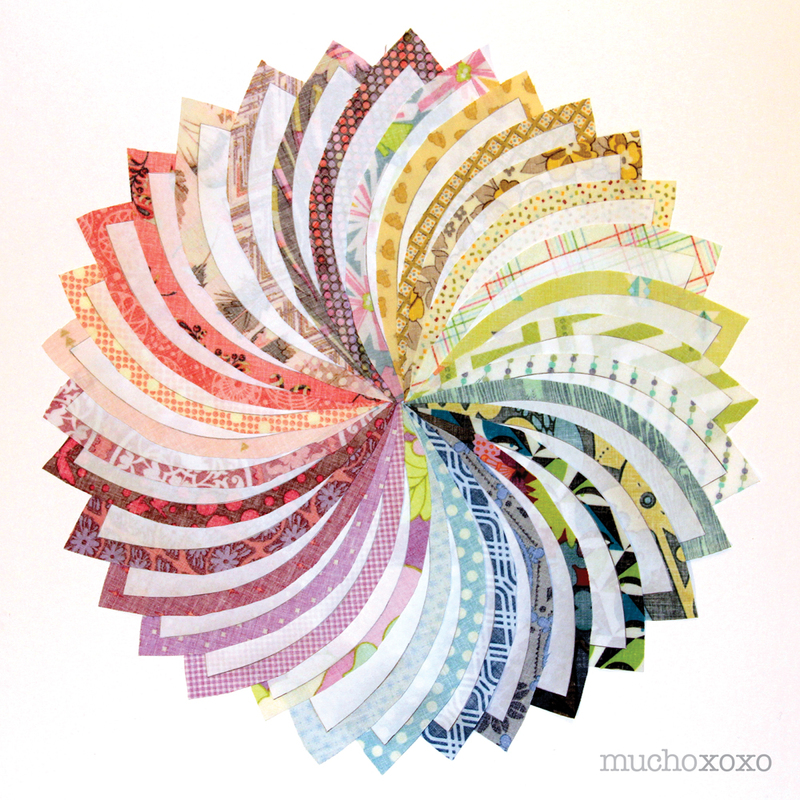 I had such a blast making this, can you tell? I’m so happy with how the top turned out. The more I look at it, the more I love it! Such fun, vibrant colors. It just makes me smile. 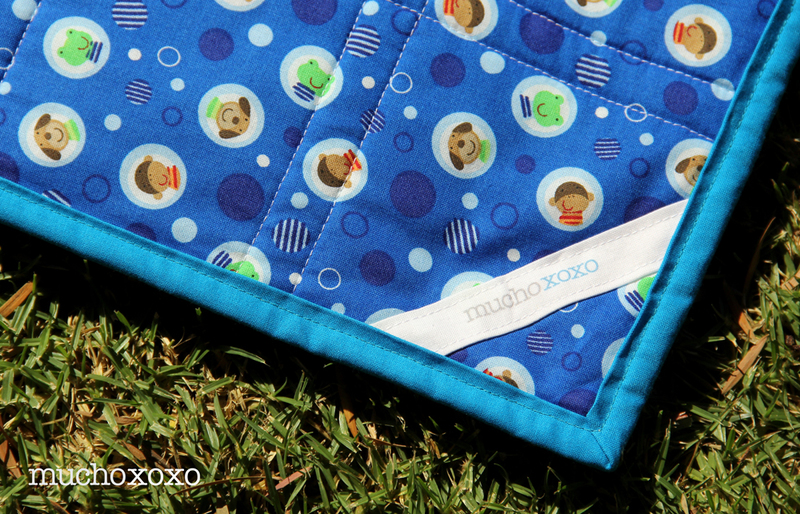 I decided to keep the back simple and let the quilting be the main attraction. 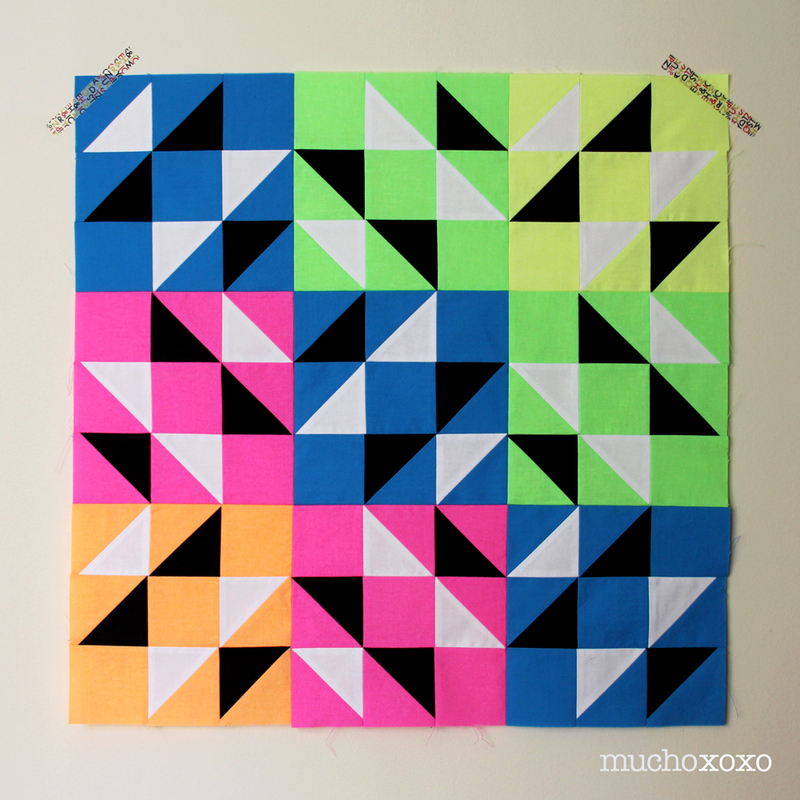 I used an awesome neon yellow thread from Coats & Clark. It’s intense, but I couldn’t resist! In keeping with the bold graphic look, I pulled a fun black and white print from my stash. Go big or go home, right? So that’s it! I hope you love it as much as I do. 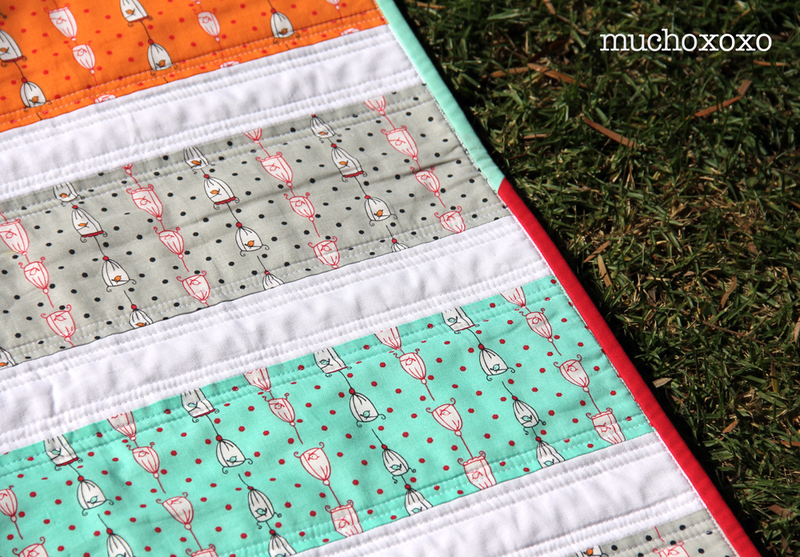 I’ve had such a great time being part of this quilt-a-long, I’m a little sad to see it come to an end! 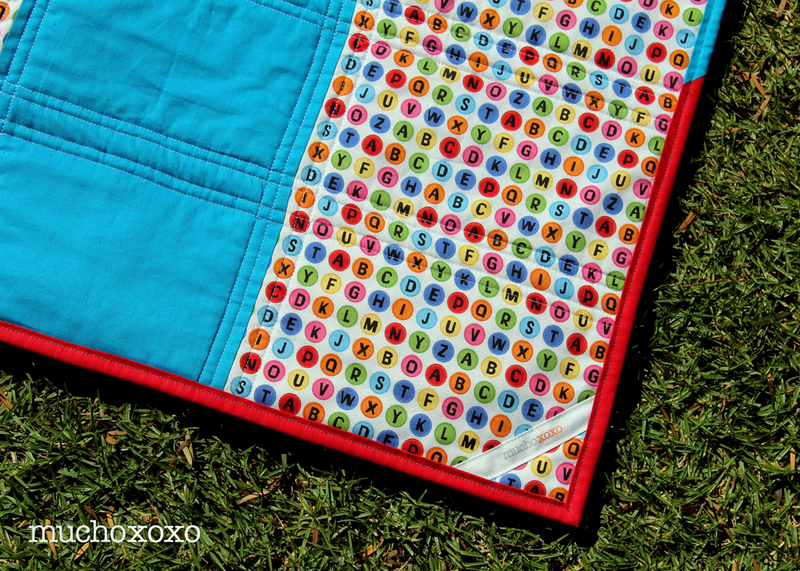 I’m completely blown away by all the fantastic translations of the Sea Breeze Mini Quilt pattern. What an inspiring group of quilters! Thanks again to Angie for being such a fantastic host. Be sure to head over to Gnome Angel to see all the finished pieces. And you can vote for your favorite while you’re there! Voting is open 5 August 9:00am AEST – 7 August 5:00pm AEST (or for my friends in the States, August 4th at 4pm PDT – August 7th at 12am PDT… did I do that right?). 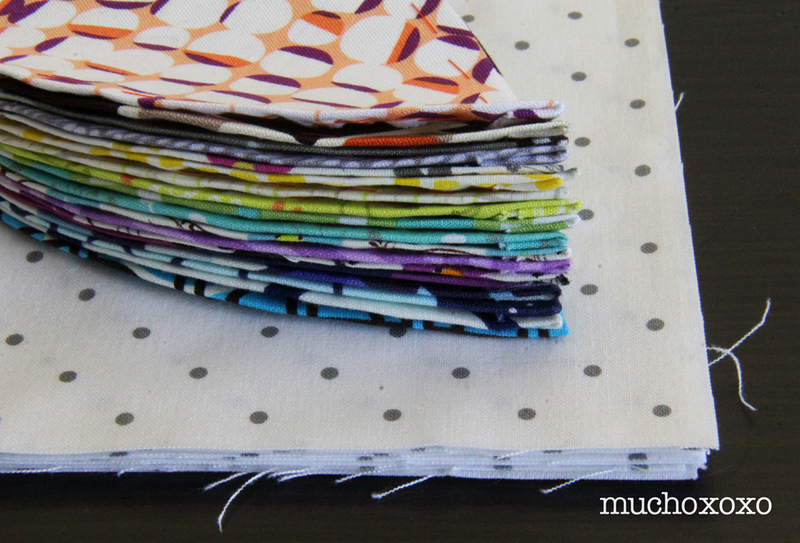 sea breeze mini QAL: meet my mini! 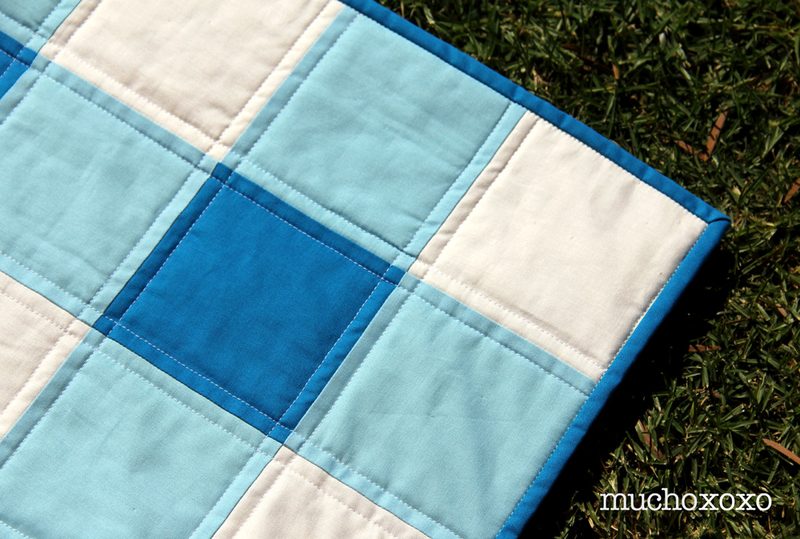 This is my first QAL, and I have to say that I was a little nervous about joining in with such a talented group of quilters. 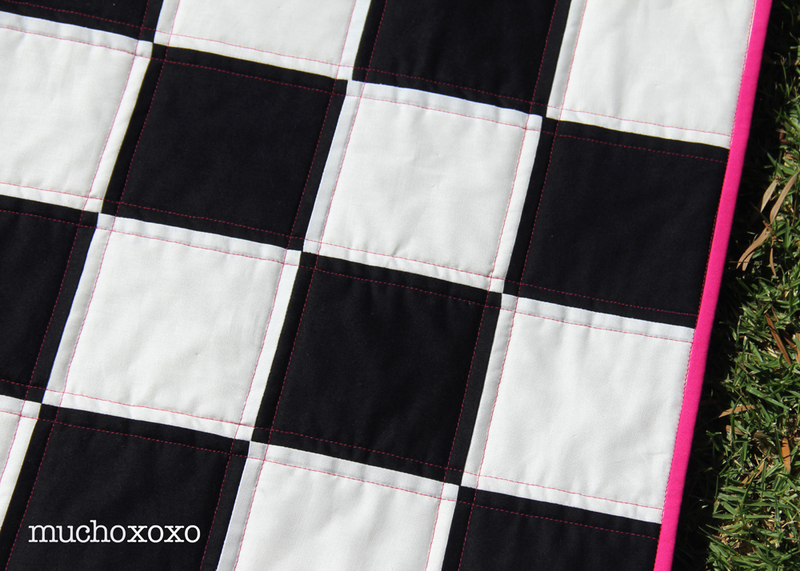 But if I’ve learned anything, it’s that the quilting community is incredibly supportive and welcoming! And so with that, I was ready to jump in! 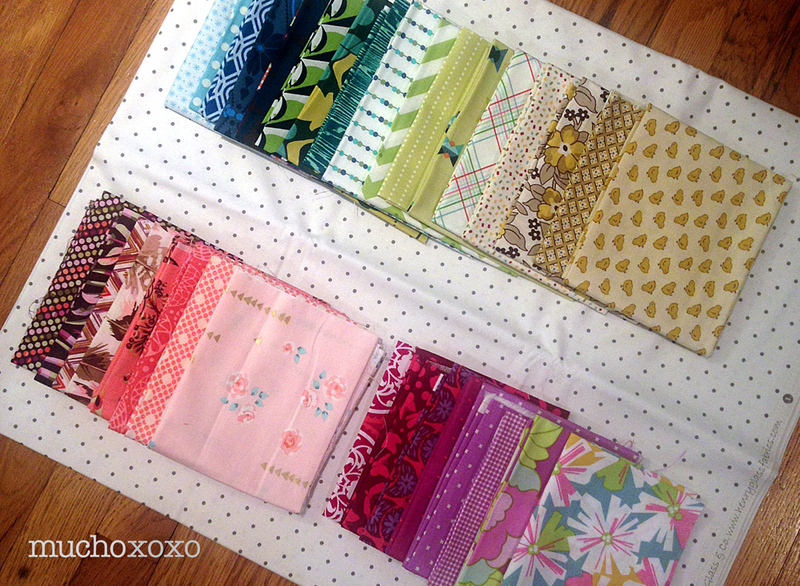 I have to use fabrics from my stash. 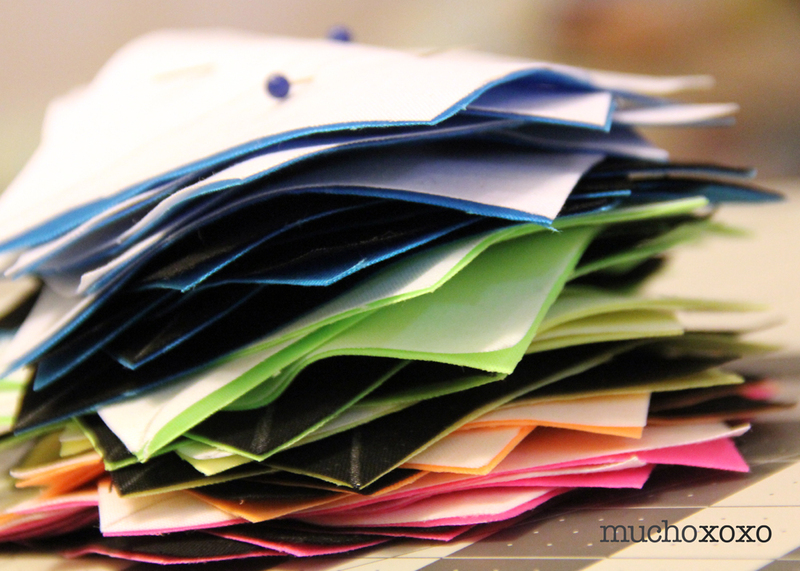 First, it was time to pick fabrics. Originally I was leaning towards prints, but ended up going for solids. What can I say? Old habits die hard! 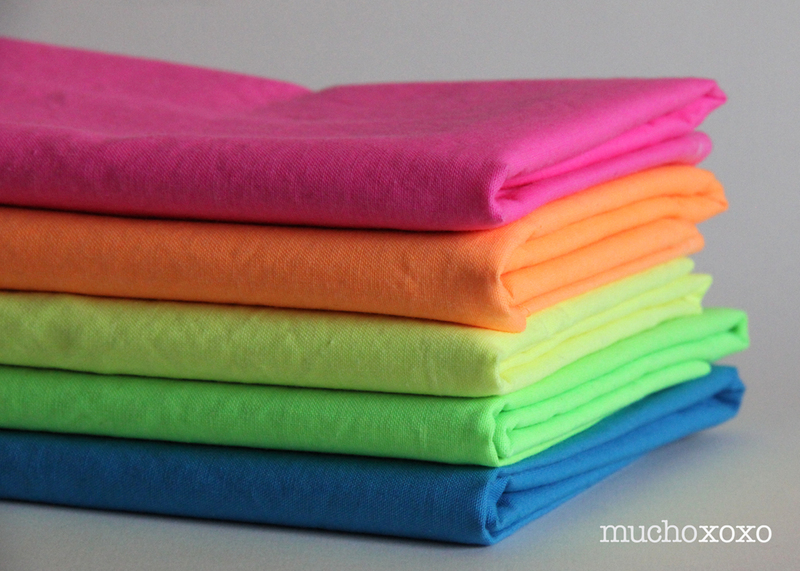 I decided on these awesome neon solids from Riley Blake. Aren’t they so fun? 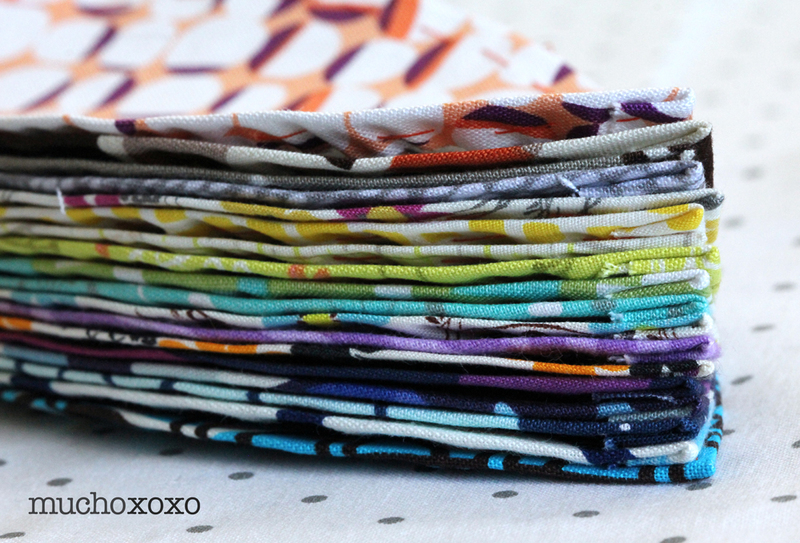 Once I had my main fabrics picked, it was time to start playing with possible color arrangements. I planned on adding black or white for my background color but kept it open as I started to try things… I made a quick mock-up in Adobe Illustrator and got to coloring! My only rule was I had to leave the block placement as it was in the original pattern. I went through quite a few ideas. Some kept closer to the original look, others went pretty far out there… I almost always try layouts out in Illustrator first, unless I’m doing improv. Just to give you an idea, here are some of the options I came up with. 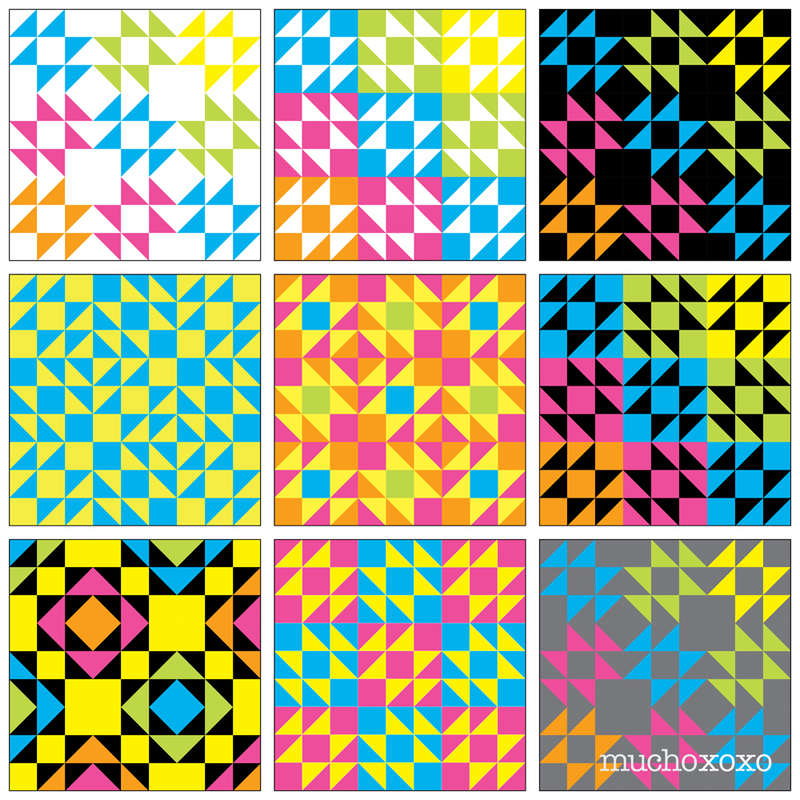 It was fun exploring all the different ways you can break up the pattern. As usual, I used my family and friends as a mini focus group. And as usual, they all had a different favorite. I took cues from the ones they liked and came up with this layout. 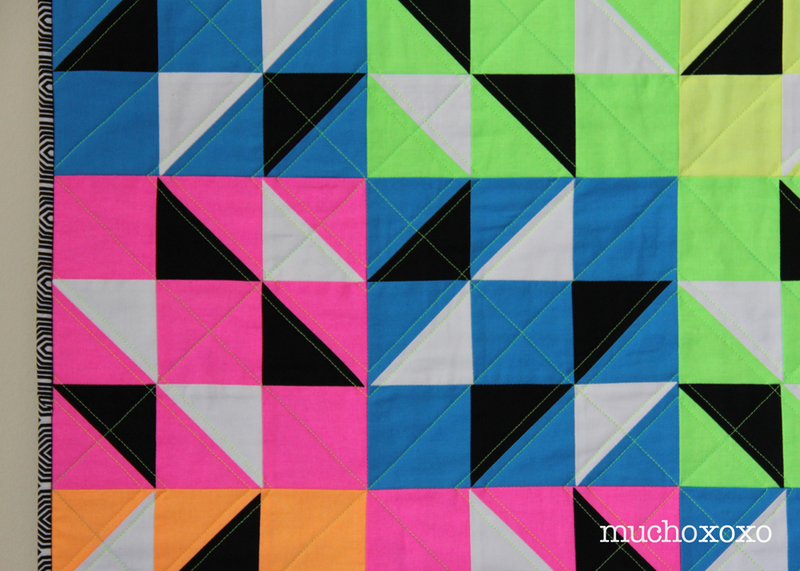 I love how the black and white balance out the neons, and it still really highlights the pattern. It’s simple and graphic, right up my alley! 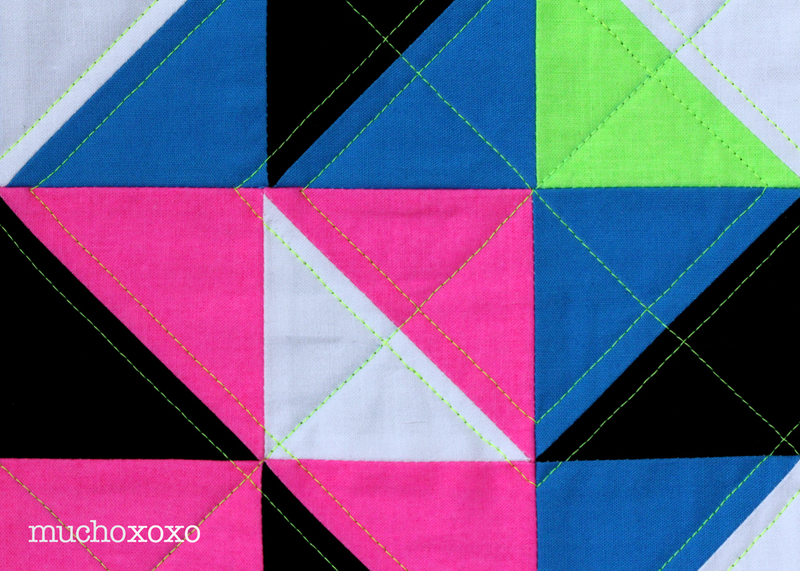 This was my first time with half square triangles (HSTs), and I can see why they’re so popular. 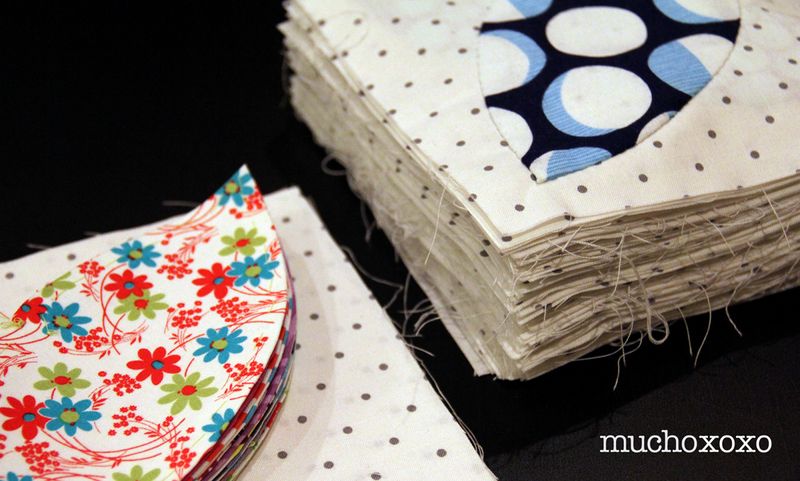 They’re incredibly versatile, and it’s a great way to get a number of blocks done quickly. If you haven’t tried them, you should give it a shot! 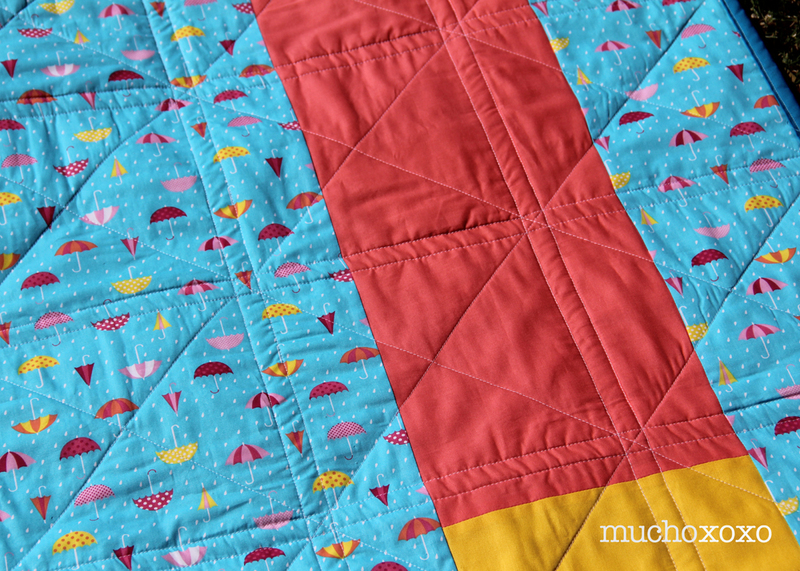 This pattern has you make them in the traditional method, but there are a number of tutorials on how to create as many as 8 or even 18 HSTs at a time! 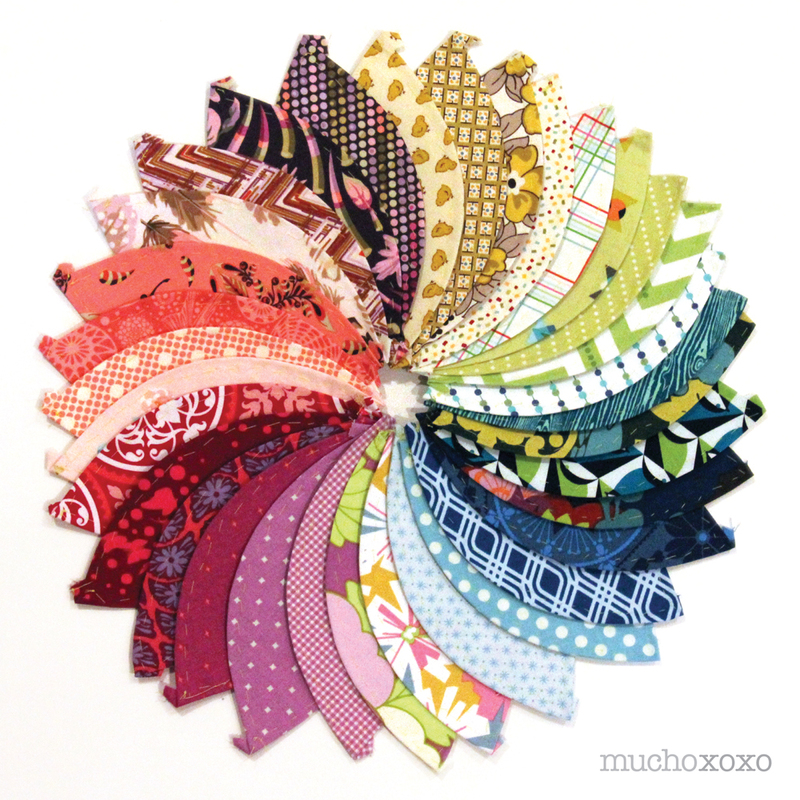 I chain pieced all of my HSTs, fast and easy. Then it was time to iron and trim. It’s been so hot in Los Angeles, I was grateful that I only had a mini’s worth of pieces to press! 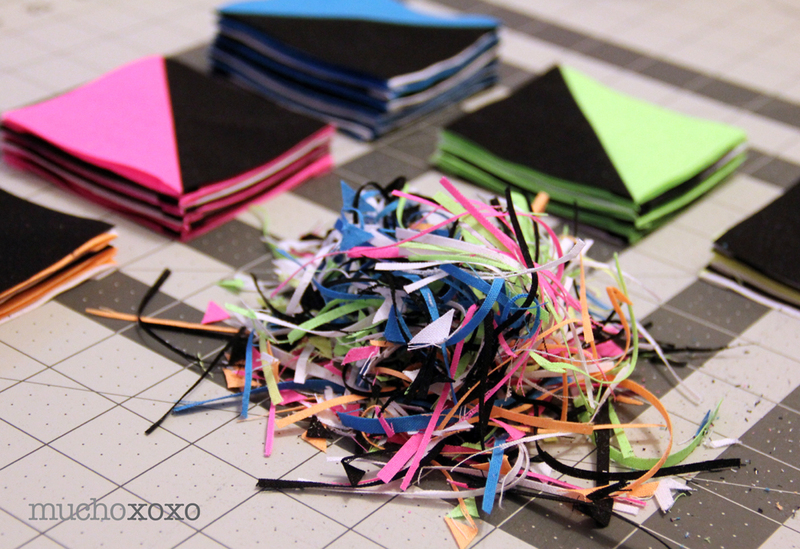 I used my standard square ruler to trim the HSTs. It worked fairly well, but I can definitely see the appeal of the bloc loc. 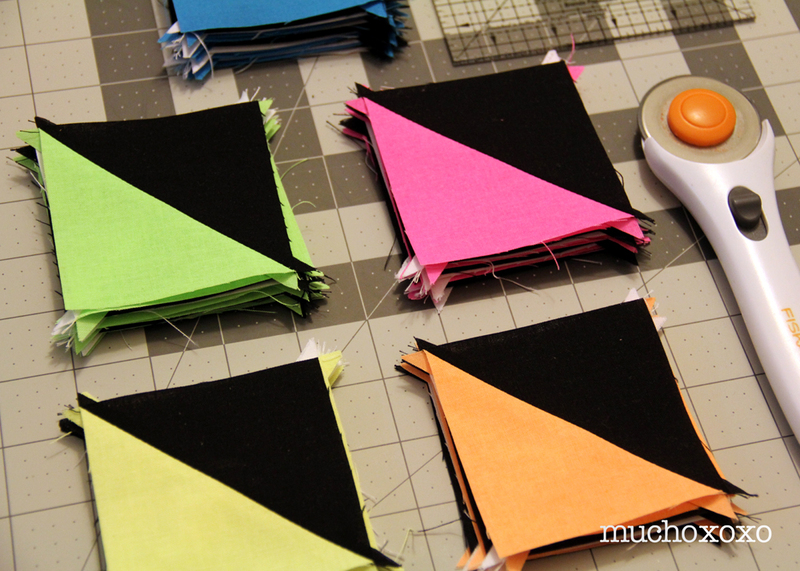 If you’re new to HSTs and a little worried about squaring them up, a helpful trick is to make your starting squares slightly larger than is called for. 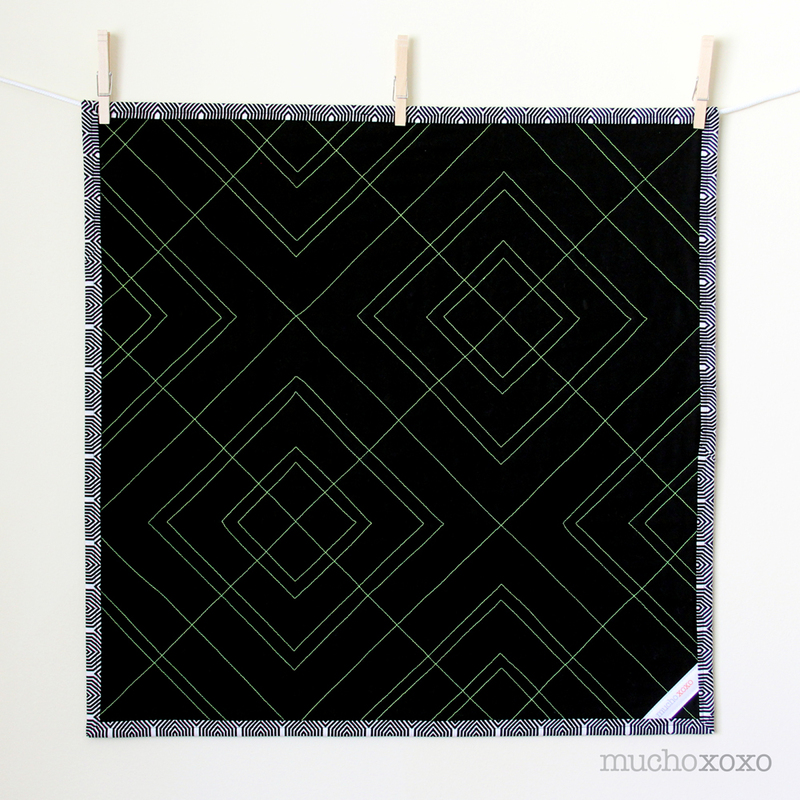 This will give you a little more wiggle room to get your seams perfectly lined up on the diagonal when you trim. Sewing the quilt top was fairly quick. I had a few issues with things lining up, and I did have to rip out a few seams and try again. They’re not all perfect but I’m happy with the final result. 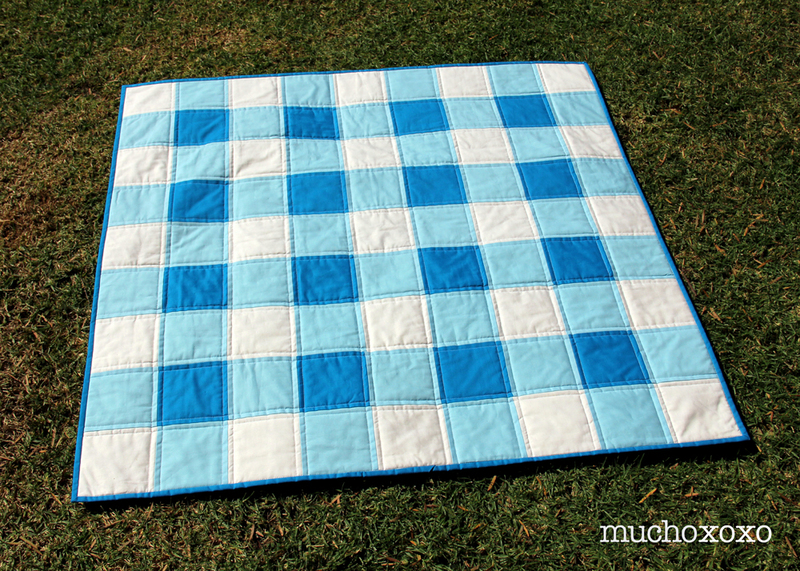 So here it is, my finished quilt top… Now I just have to quilt and bind this little bugger! Hmmm, what to do, what to do! 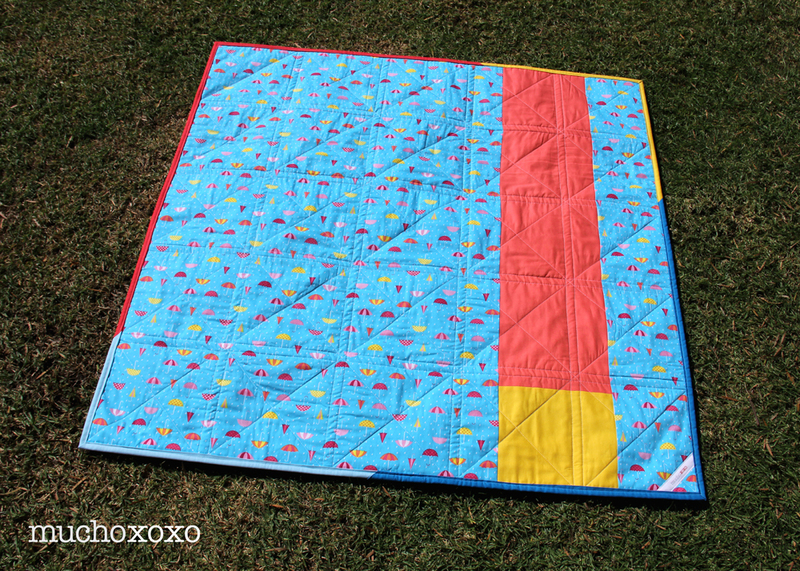 I’m super excited to be part of the upcoming Sea Breeze Mini Quilt-A-Long, hosted by the lovely and talented Angie of Gnome Angel! 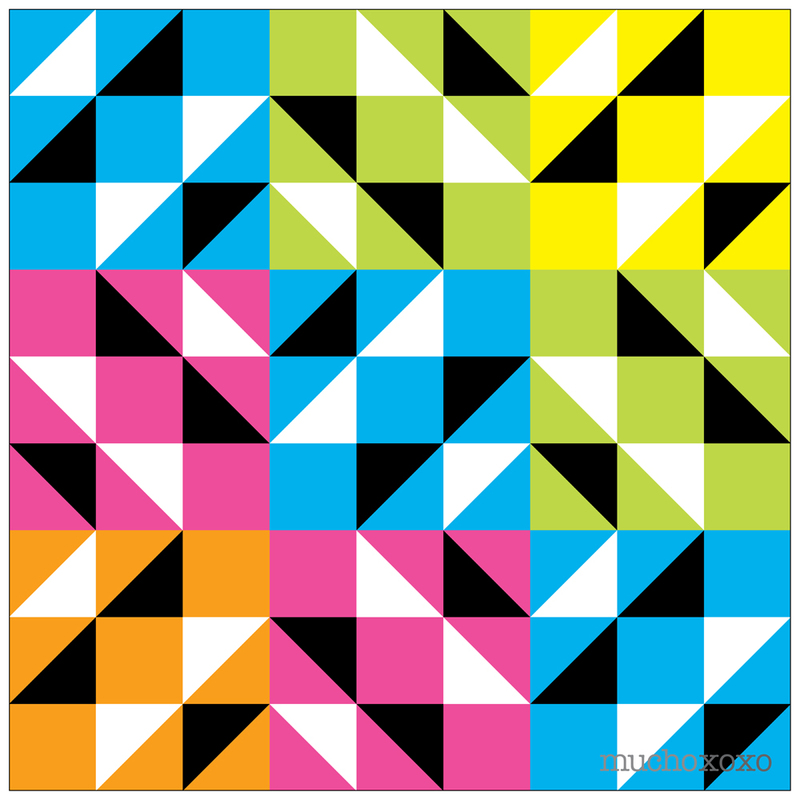 This will be my first quilt-a-long (aka QAL) and I’m looking forward to seeing what everyone does! Angie has put together a great group of bloggers and instagrammers to share their process, as well as tips and motivation over the two week period (7/21 to 8/2). I’ll be posting my progress on July 26th and revealing my finished mini on August 2nd. I can’t wait! Keep an eye on Angie’s blog in the coming weeks for more info. 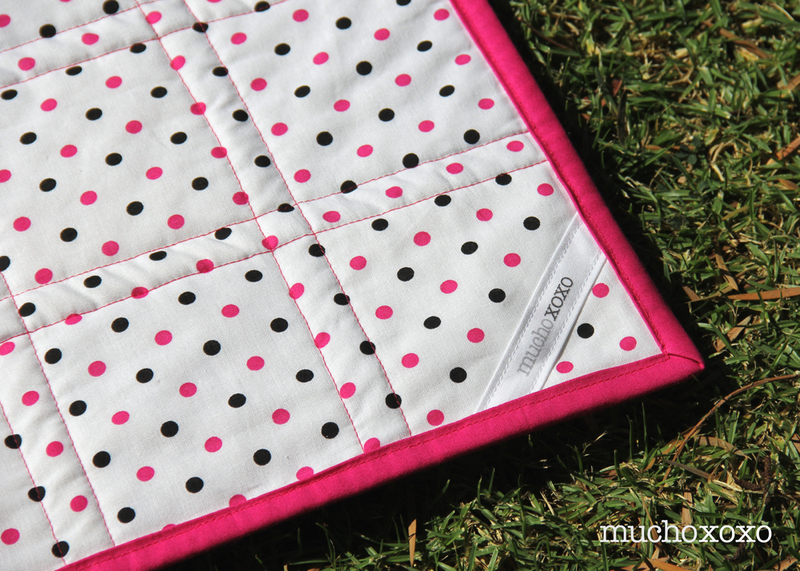 I’ll be sharing sneak peeks of my quilt via Instagram, and you can search #seabreezemqal to see what everyone is up to. So come and join us! Whether you make your own or just follow along, it’s sure to be a good time!